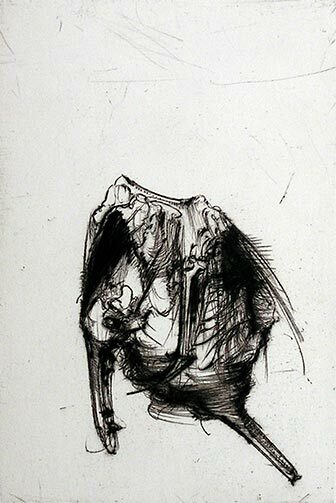 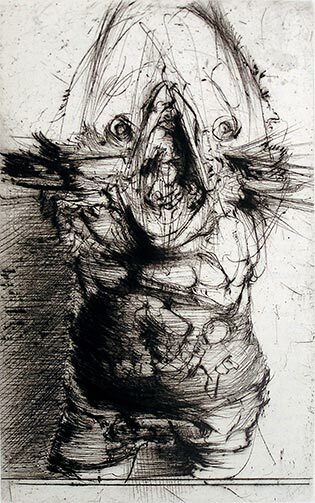 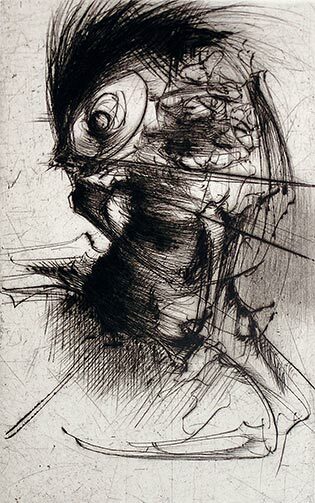 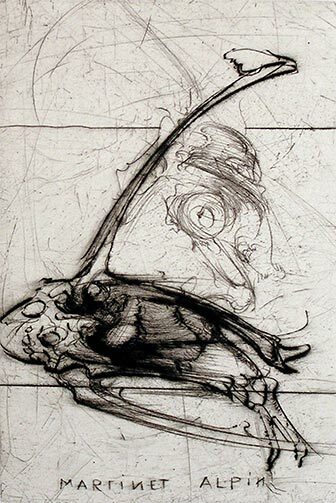 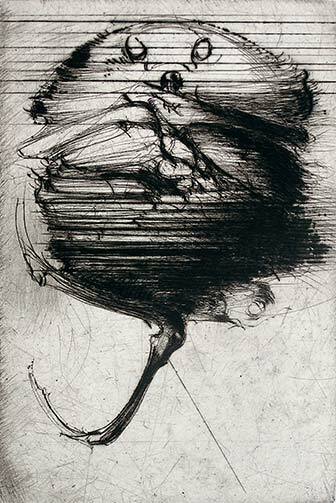 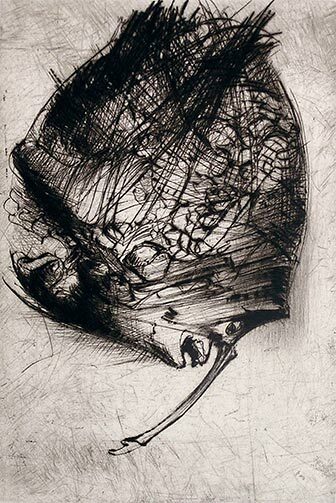 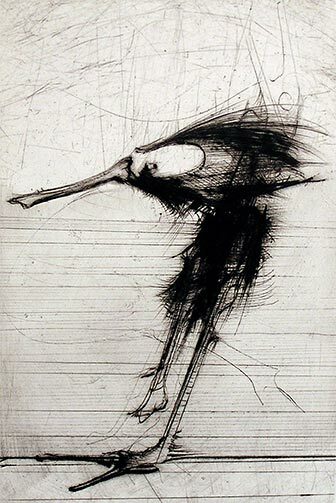 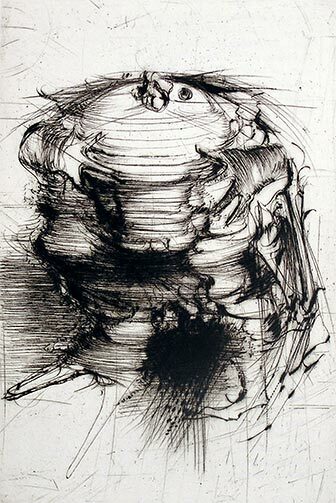 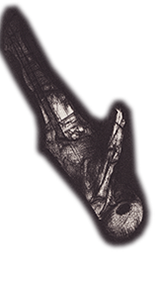 Buffon, 1985-1986, print, 23,5 × 15,7 cm, 32,5 × 22, 5 cm. 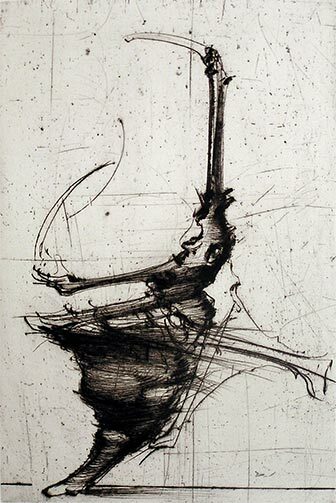 Center of contemporary art of Montenegro. 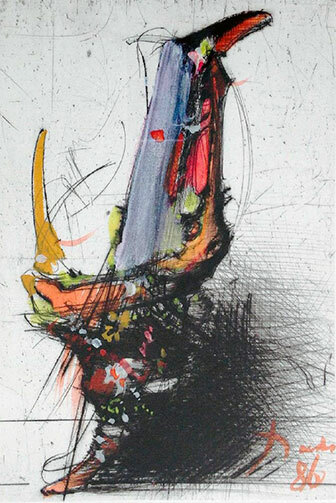 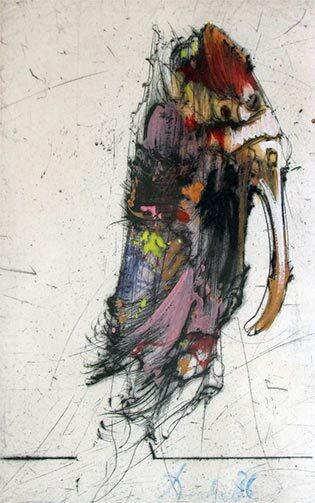 Buffon, 1985-1986, print enhanced with gouache, 23,5 × 15,7 cm, 32,5 × 22, 5 cm. 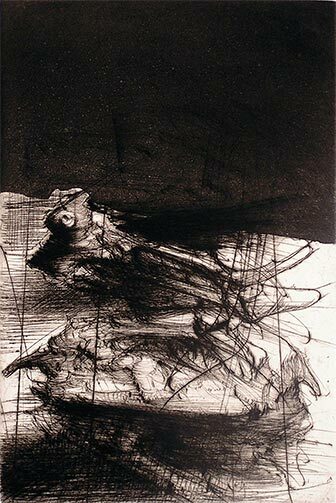 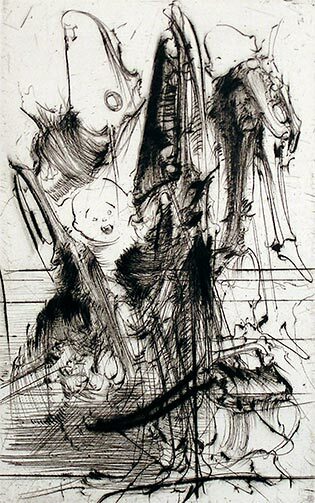 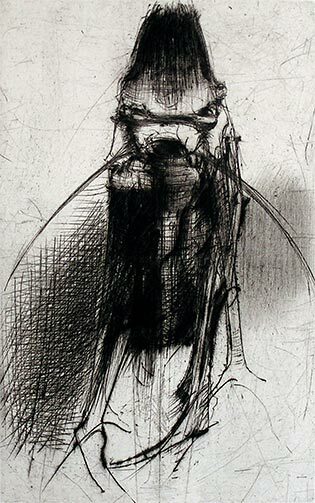 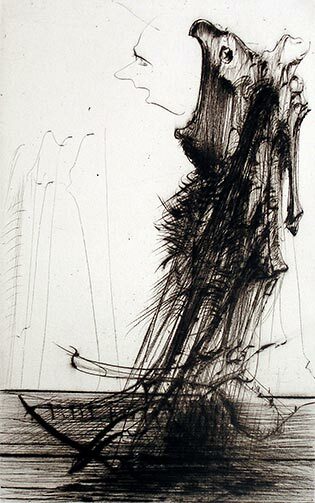 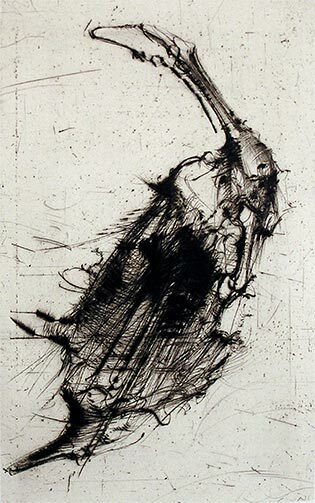 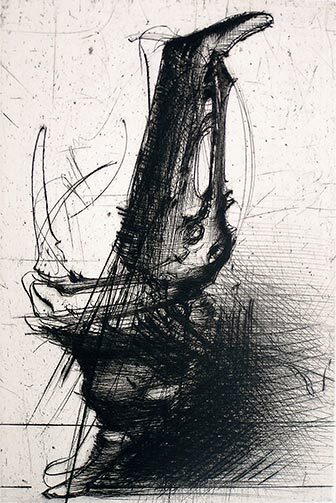 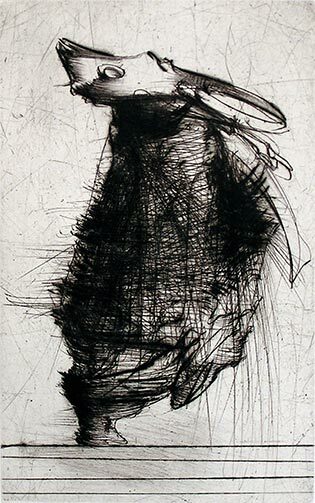 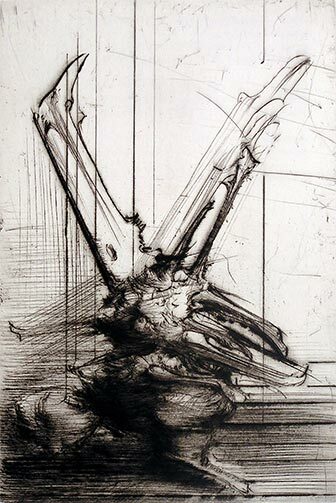 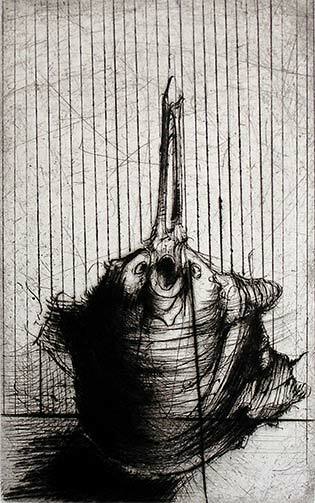 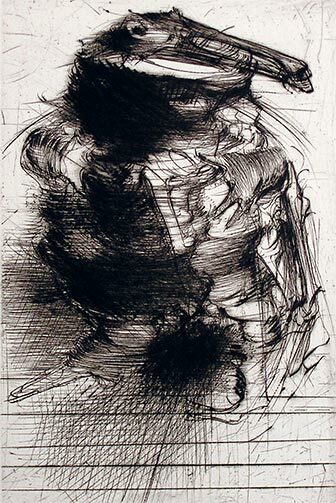 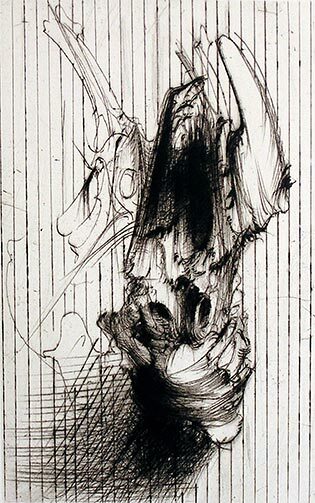 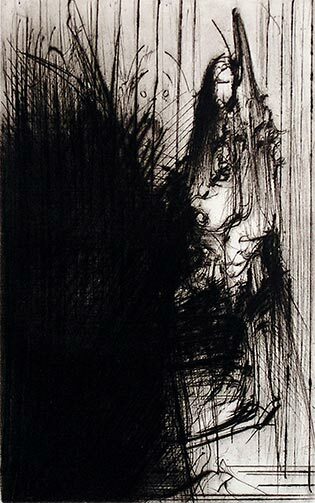 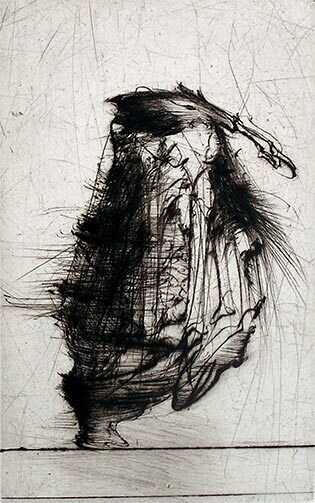 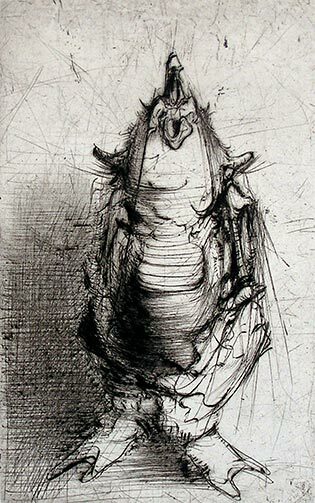 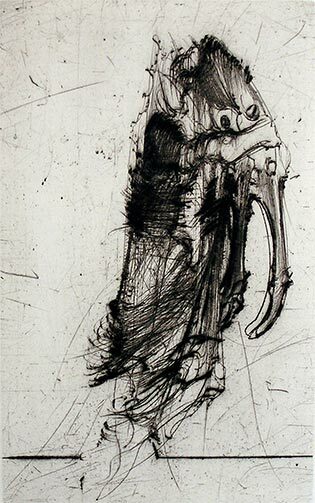 Buffon, 1985-1986, print, 23,5 × 14,7 cm, 32,5 × 22, 5 cm.